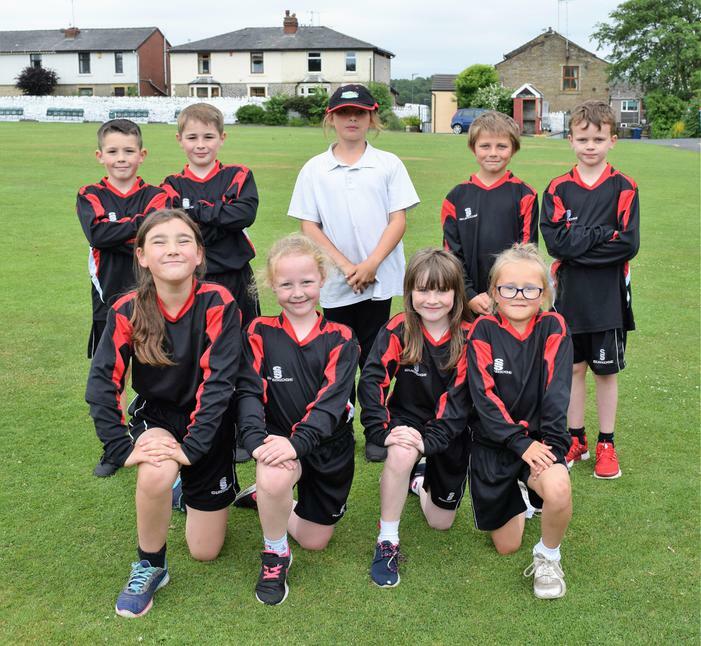 Our Year 3/4 Cricket Team played at Bacup Cricket Club in the group stage of the Rossendale School Games Cricket Tournament. 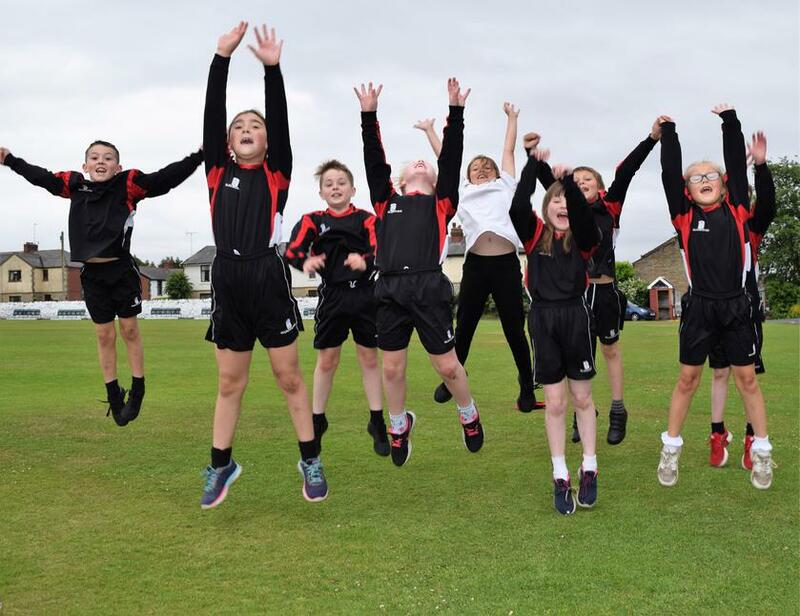 Most of our team were representing Thorn in their 1st Cricket Tournament and all of them showed great School Games Values. We played against some tough opposition in our first game, losing to St. James the Less. We won our second game against Waterfoot to finish 2nd in the group. 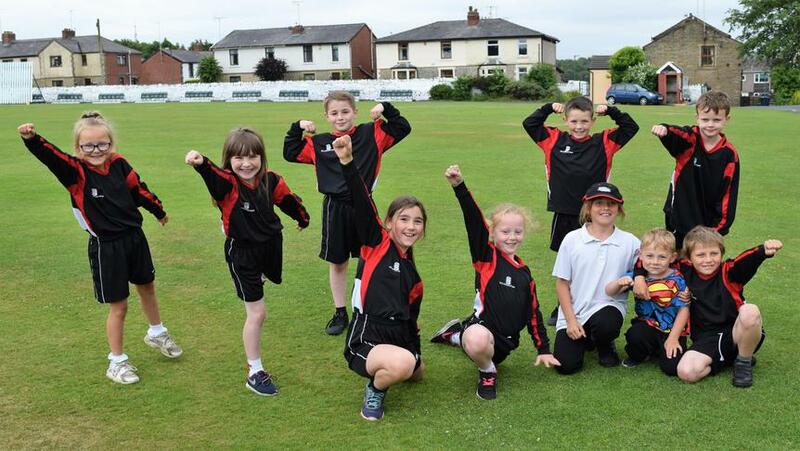 Super effort from Callum Bingham (Captain), Gracie-May Hart, Brooklyn Dunleavy, Ellie-May Melvin, Charlie Tillotson, Mason Melvin, Jessica Ennis and Jack Tighe. Special thanks to Sports Leader, Abriella Bingham for her help with coaching and support at the competition.